The city is immensely multifaceted and offers many historical and historic details. This tour provides lots of background information and places several well-known sights in a new light. Insights are given into several of the power relationships and political changes over a period of 1,200 years. The list of places to be seen includes Salzburg’s cathedral, the University church, the Benedictine abbeys of St. Peter and Nonnberg, old markets and ancient trading routes. Great celebrities such as Wolfgang Amadeus Mozart still play a large role in the life of the city. 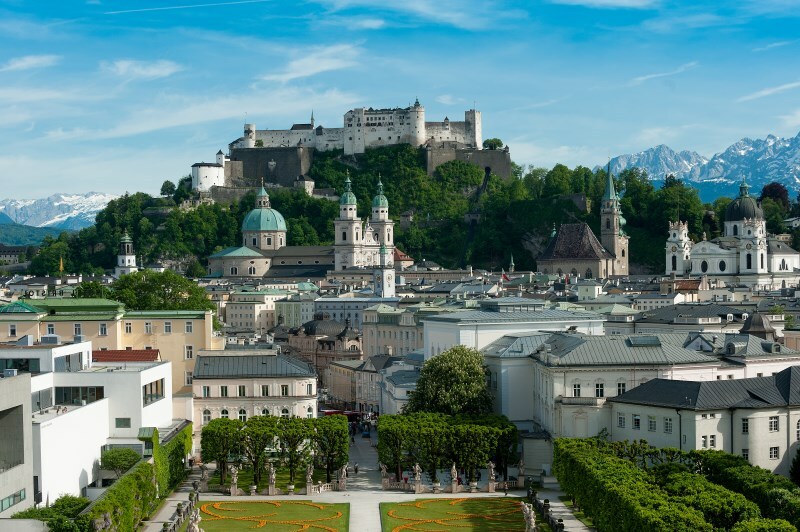 Why is Salzburg referred to as the Rome of the north? What created the legend surrounding Salzburg? Why has the city of Mozart managed to retain its baroque architecture so well?